Mr. Choklumlerd has a B.A. in Graphic Design majoring in Typography from Central St. Martins, UK, and a Master in Visual Communication Design quali¬fication from Silpakorn University. 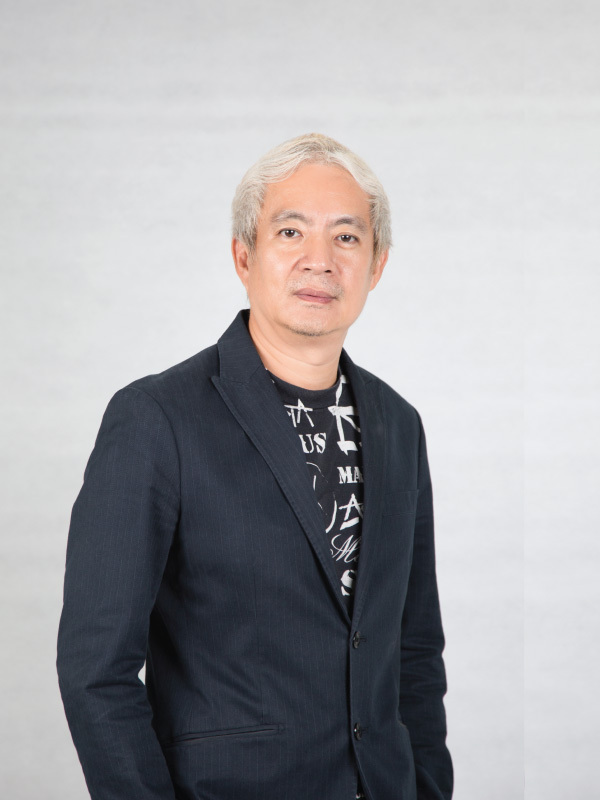 He has over 20 years of media and graphic design experience which includes serving as Principle and Programme Director for Graphic Design at Raffles International College, the Managing Director of PLAY ON Magazine, and Web Magazine. He also has extensive web development and graphic design experience.